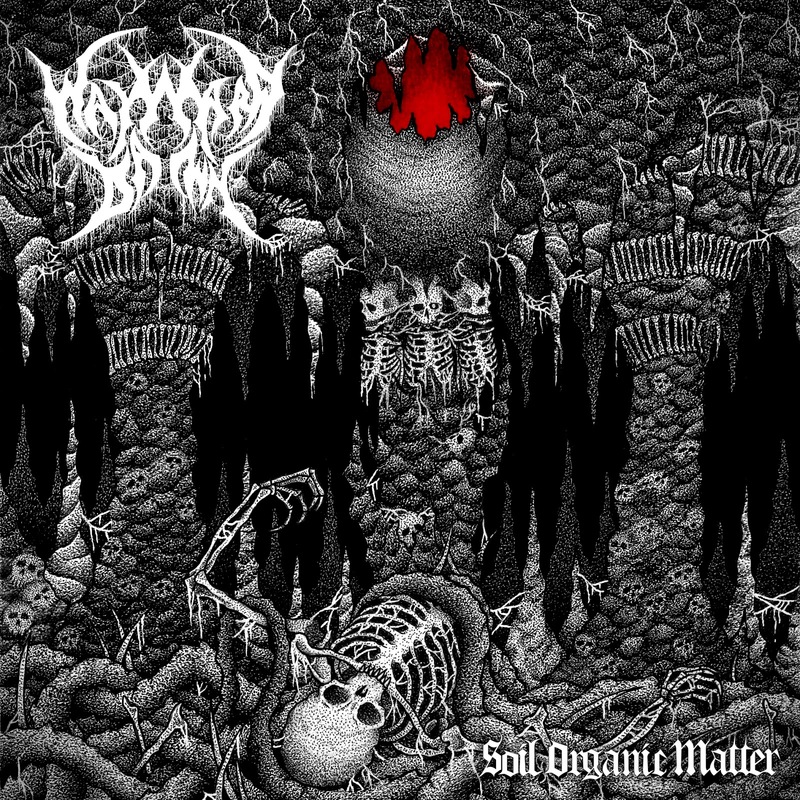 We have already covered Wayward Dawn a few weeks ago when I reviewed the Danish death metal band's debut album "Soil Organic Matter." Now I had a pleasure to talk with the full band about their beginnings, their writing process, inspiration, and more. What made you go for the name Wayward Dawn? Niklas came with the word “Wayward” from the Alter Bridge song “Wayward One”. 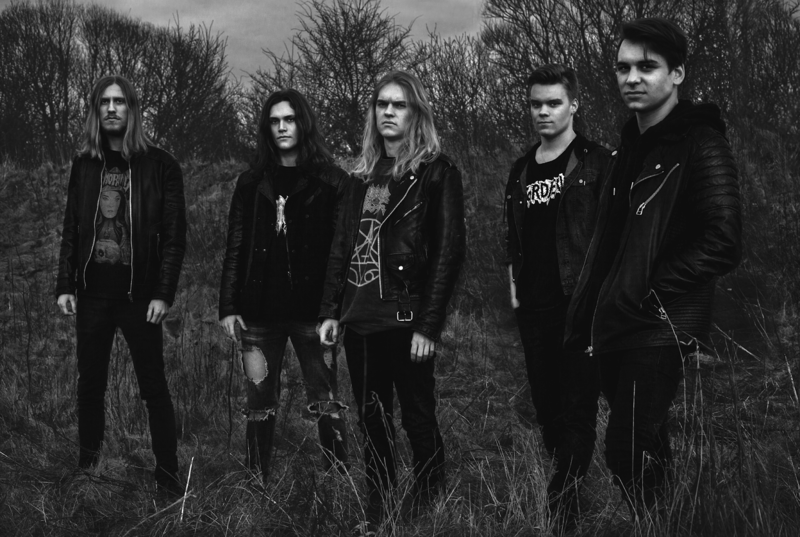 Since the definition of the word means “following no clear principle or law” or “opposite to what is desired or expected”, we felt it fit well with the metal genre and community. We wanted a one syllable word after “Wayward”, since it would get a nice ring to it. Rasmus came up with the word “Dawn”, and we thought it sounded badass, so we went with that. We usually just describe it as death metal. 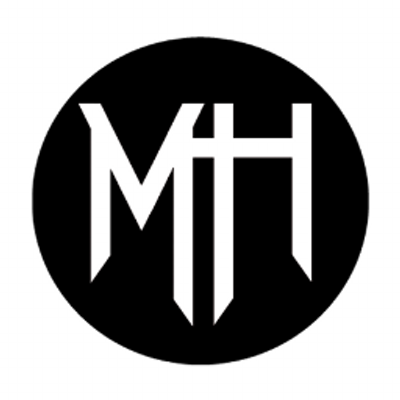 There’s also elements of groove metal, sludge and black metal, but the specific subgenre isn’t that important to us, as long as it still sounds like us and we think it’s good. First off, we write the music collectively. It usually starts with either Rasmus, Jakob or Kasper coming to band practice with a riff or two. Then our drummer Lukas writes drums for the riff, with the rest of the band coming with inputs. The rest of the song is written and discussed collectively over the course of several band rehearsals, until the instrumental part is done. Lastly our frontman Niklas writes the vocals and lyrics at home. 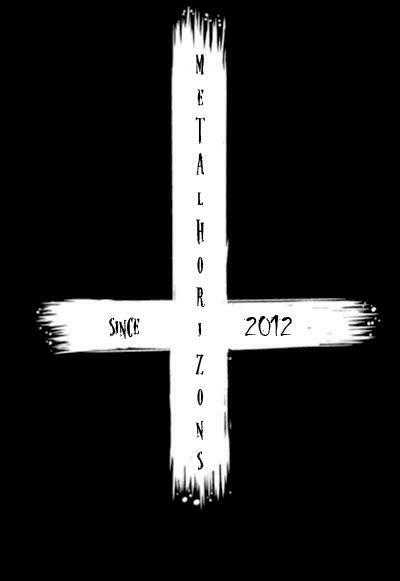 We have a lot of inspirations but the most prominent bands are Behemoth, Lamb of God, Morbid Angel, Bloodbath and Gojira. What is your favourite piece on the debut album “Soil Organic Matter” and why? What is it that makes “Soil Organic Matter” different in your opinion? First off, we feel like the production sound is pretty unique as a modern death metal band. The album has a punk-ish death metal sound and feeling to it. Secondly, the lyrics is not really like the typical gory death metal lyrics. It has an overarching theme of criticism of society and humanity. Lastly, we also feel like the album has a catchiness, you don’t find in a lot of death metal albums. What should music lovers expect from “Soil Organic Matter”? They should expect relentless death metal throughout the entire album, that never really slows down. Get a kick of adrenaline and get their aggressions out. Go nuts man! Touring is our clear favorite, but writing music is also very important to us. We also had a blast in the studio with Jacob “The Bree” Bredahl, and we’re excited to record with him again in the future. "Soil Organic Matter" is available from Bandcamp here. Follow Wayward Dawn on Facebook.